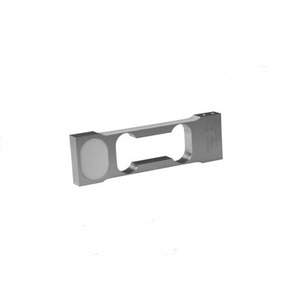 3.Silicon adhesive sealed, surface anodized and anti-corrosion. 4.Intergral structure and easy installation. 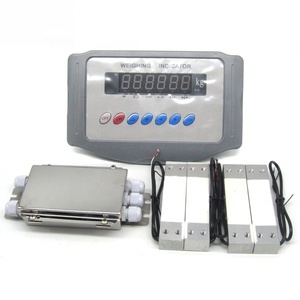 5.Suitable for pricing scales, platform scales and other electronic weighing devices. 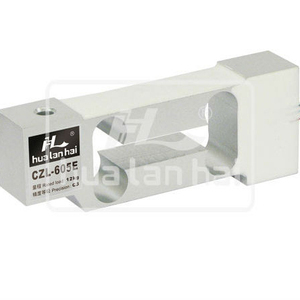 Alibaba.com offers 1,608 single point aluminum load cell products. About 81% of these are sensors, 12% are weighing scales, and 1% are instrument parts & accessories. 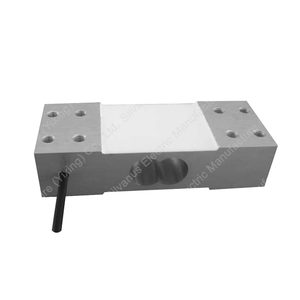 A wide variety of single point aluminum load cell options are available to you, such as pressure sensor, temperature sensor, and consumption sensor. 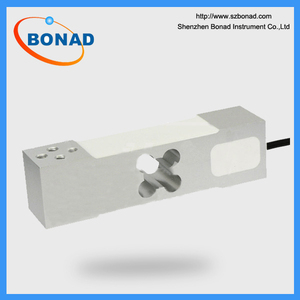 You can also choose from resistance sensor, optical sensor, and inductance sensor. As well as from digital sensor, analog sensor, and switching transducer. 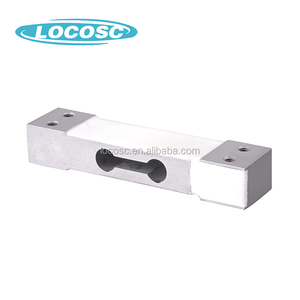 And whether single point aluminum load cell is bench scale, crane scale, or floor scale. 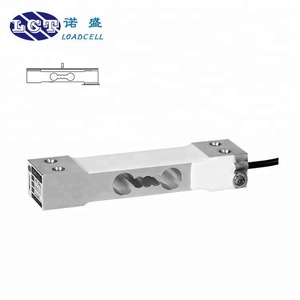 There are 1,610 single point aluminum load cell suppliers, mainly located in Asia. 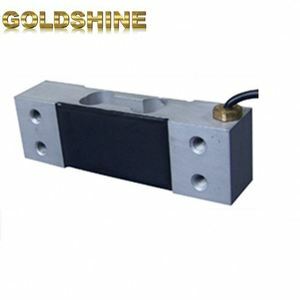 The top supplying countries are China (Mainland), Turkey, and India, which supply 98%, 1%, and 1% of single point aluminum load cell respectively. 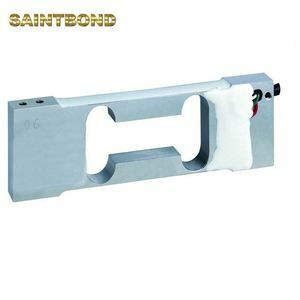 Single point aluminum load cell products are most popular in North America, Domestic Market, and Eastern Asia. You can ensure product safety by selecting from certified suppliers, including 552 with ISO9001, 253 with Other, and 9 with ISO14001 certification.